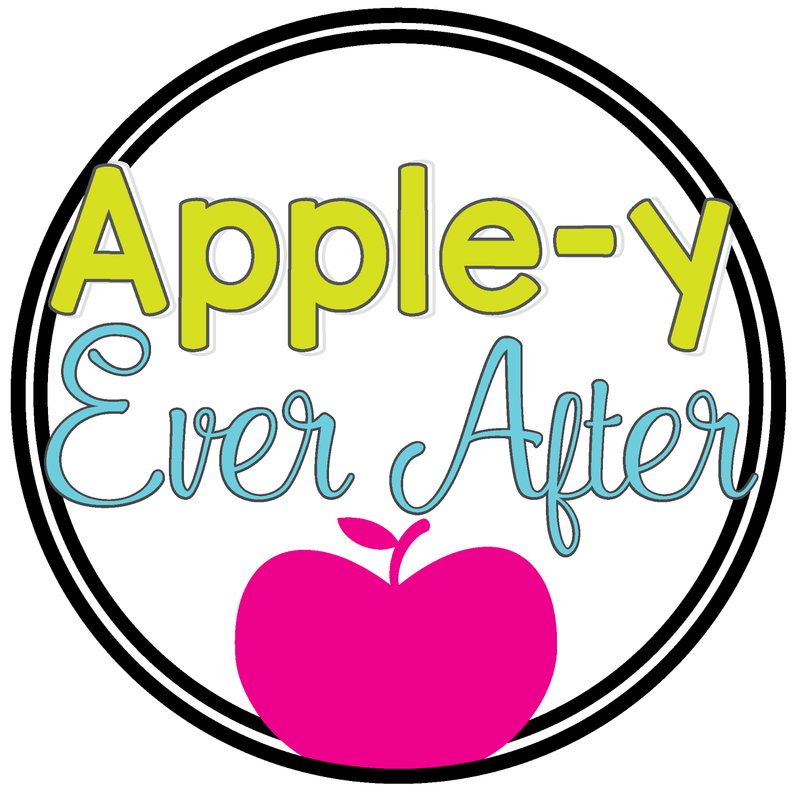 Fort McMurray Fire Relief - Apple-y Ever After! As many of you know, Fort McMurray has been a big topic on the news as of lately. On May 1, 2016, a fire started just outside of Fort McMurray. 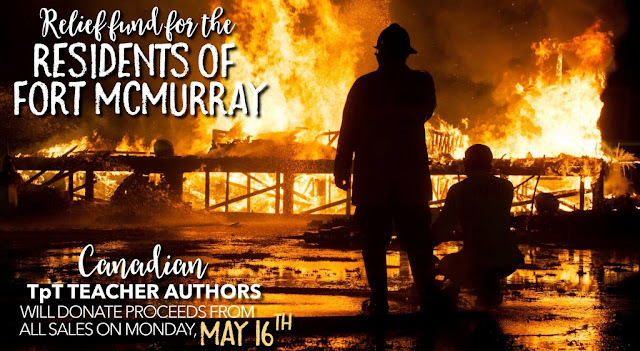 In just 2 days, the fire swept through the city of Fort McMurray, destroying over 2500 homes, businesses, and buildings, and sending over 80 000 people fleeing from their homes in a city-wide evacuation. Many of you may have heard stories about the people who lost everything in Fort McMurray. I have one more story that I would like to share. Growing up, I had the pleasure of living in a small town. Everyone knew everyone when it came to school and who your peers were. One of the boys in my school, who is a few years younger than me, was also affected by fires. His name is Brendon. Brendon was always a shy kid growing up. We didn't hang out with the same people, but when you live in a small town, you are acquaintances with everyone. A few years ago, his younger brother passed away in a tragic accident on the night of his graduation. This upset our whole community. Brendon was still a young man himself and had to pick himself up from that horrible situation. Fast forward to a few years later -- Brendon now has lost everything he had owned in the fires of Fort McMurray. He is literally piecing his life back together from the ground up right now. On May 16th, a group of teacher sellers on Teachers Pay Teachers are donating All proceeds from their store toward helping the families. Most of the teachers that are involved will be donating to the Canadian Red Cross because they are matching donations above and beyond everything they are already providing. I know that TpT’ers and TpT fans are generous and supportive and I hope to have a big donation to help this cause. Click on my logo to be taken to my store to see the SALE going on! Above and beyond what I donate to the Canadian Red Cross (all sales from Monday, May 16th) I will match it with my own money and donate toward Brendon's Go Fund Me account. Together we can make a difference! Here is a list of all the stores that are involved in the sale. Check them out and help support this cause. Thanks so much in advance for your support.